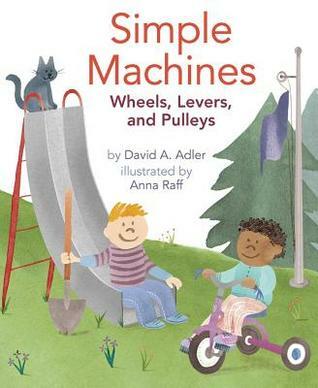 As part of the Nonfiction Picture Book Challenge, I do my best to round-up as many new quality nonfiction books for children and share them with readers of this blog. Some months, I miss the release of books and add them to the next month's post. Though I have not read many of these titles yet, I will be on the lookout for them. Hope this is a helpful resource for you, since I know that this is an extremely useful resource for me. ~ Happy Reading! Link to January 2015 New Release Post, click here.